Lockers for schools, leisure centres, construction and many more. Many sizes, compartment configurations and colours to suit your environment. 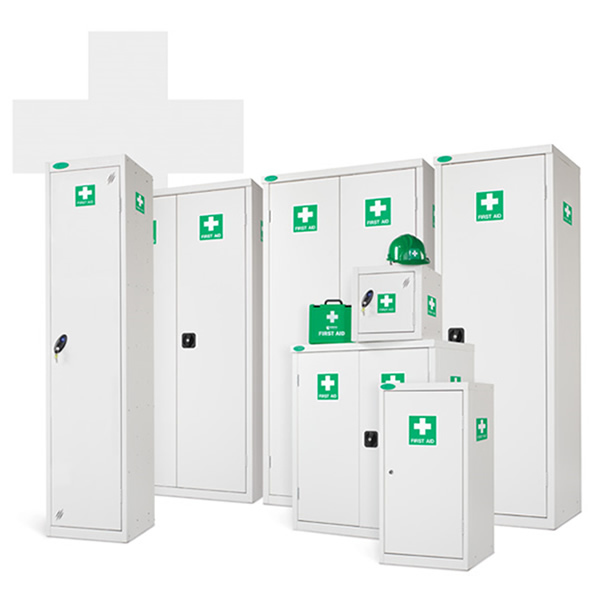 PPE Lockers – Storage of Personnel Protection Equipment. Hygienic, hard wearing and anti-bacterial with Activecoat. Ideal for storing medical equipment. Our team provides lockers for all types of business. From school lockers to staff lockers, gym lockers and theme park lockers, the team can supply the perfect lockers for the job. Your customers want somewhere safe to leave their valuables whilst they use your facilities. You want reliable lockers that will stand the test of time. From the biggest theme parks in the UK to small independent gyms and everything in between, we supply robust lockers for your customers – whatever the scale of your business. We pride ourselves on giving honest, trustworthy advice to our customers. 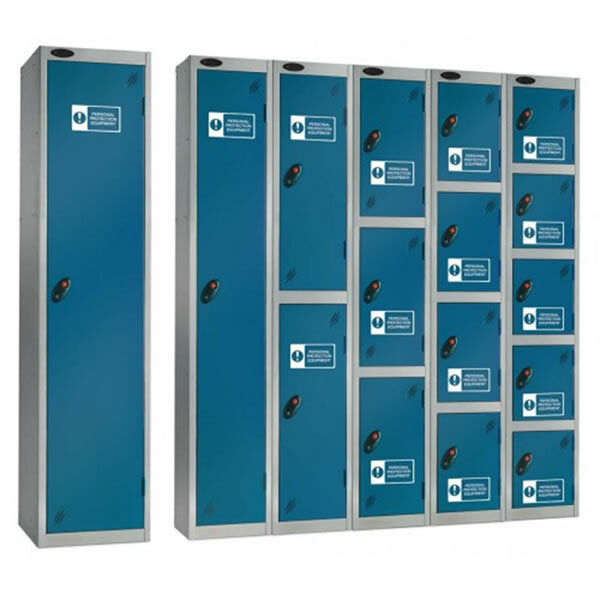 We will help you to choose the right locker for your business, whether you need the toughest metal locker, the lightest plastic locker, small lockers or large lockers. We’re happy to talk through your plans and find the best value solution to meet your requirements. We also provide parts for broken lockers, from new keys to hinges, doors and more. Our aim is to provide you with lockers that are reliable, secure and built to last. Our after-sales cover is exemplary and you can be assured that we will continue to service and replace your locker parts over time as and when it is necessary. We are based in East Anglia covering Suffolk, Norfolk, Cambridge and Essex but have clients spanning all of the UK and Europe. Thorpe Park visitor lockers have made great impression on our customers having a secure place to store there items while enjoying the park amenity’s.